Fan of turn-based tactical dungeon crawlers? Well, we’ve got some good news for you: there’s a brand new one out on mobile now. Aldarix the Battlemage riffs on the classics with its simplistic pixel art visual style. You’ll slowly make your way around the dungeons, battling enemies by casting a wide variety of spells. There are over 50 handcrafted levels to fight your way through to complete the single player. 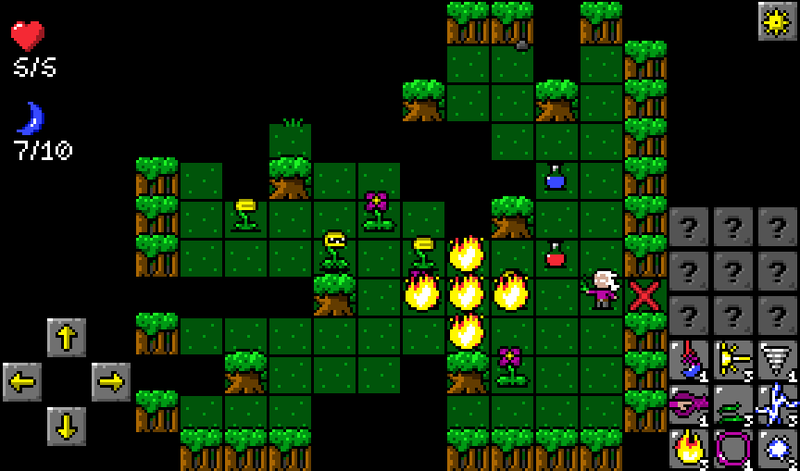 If you’re more a fan of roguelikes, you could play through the survival mode instead though. This features permanent death and randomly generated levels. Head on over to Google Play right now and check out Aldarix the Battlemage. It seems like a good’un.